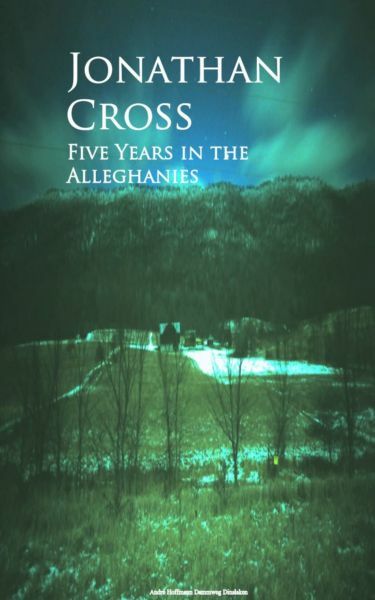 The Lost Children of the Alleghenies is a folk story from the Appalachia region of the United States. Joseph and George Cox are known through the Allegheny Mountains as The Lost Children of the Alleghenies. George and Joseph Cox, then aged seven and five respectively disappeared from their home in Pavia on 24 April 1856. Their dead bodies were found several days later in the surrounding woods and they were buried in the Mount Union Cemetery. There is a small memorial to them in the Spruce Hollow forest in Blue Knob State Park, Pennsylvania.